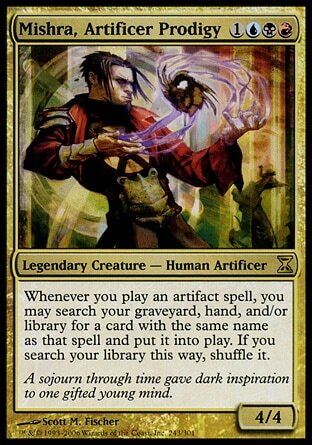 Remember how Time Spiral ended with Teferi, Jhoira, Venser, and Corus being attacked by hostile Shivans? We begin this story immediately where Book 1 left off. Before his very eyes, the greater part of Shiv has returned to Dominaria, and the world hasn't ended. That is good news in Venser's mind. The bad news is that the planeswalker that had coordinated such a world-altering event now seems to be in a half lucid state, while an overwhelming amount of hostile Shivans bear down on our little band of heroes. The lovely Jhoira turns to him and says she doesn't know what to do. He tells her that he isn't sure either, but there isn't any harm in running through their options. Run or Fight? Only the viashino Corus has the option to run and actually get away, so they have to fight. 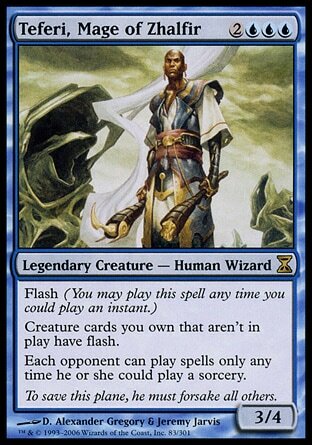 Can Teferi spell them out of there? Nope, Jhoira says he's unreliable at the moment. What about Corus? A no comes from the warrior. 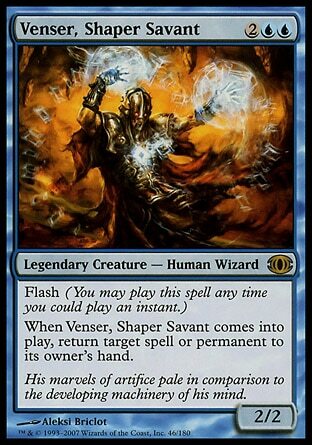 Venser himself can't cast spells, so that leaves Jhoira. She has to know some survival spells of some kind right? She does, but none powerful enough to stop the more than fifty goblins, orcs, viashino, and slivers that are coming at them. There's just not enough mana. Wait... but how can there not being mana when the land has become whole, and the part that's returned has yet to be drained by the time rifts. He isn't a mage of any kind, but he can feel the power in the land, can't she? 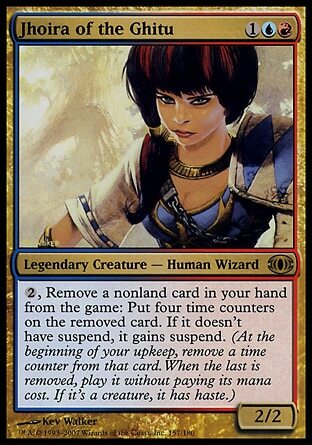 Jhoira can't sense any change, but the half lucid Teferi speaks up and says that there are surges of mana coming from the boundary where the old and new Shiv have merged. It'll remain that way until it all balances out. If Teferi says its there... they might as well try. Jhoira says she'll create a glass storm to surround them as a barrier, which will at least give them some to think. It'll only kill their enemies if they're foolish enough to try walking through it before it dissipates. She asks Venser and Corus to take hold of her hands. Venser happily does so while Corus is a bit more wary. The viashino is concerned about what he's heard about Ghitu magic. That it consumes the people who perform the spell. There's no time for arguing however, so she tells him she'll make sure that doesn't happen. If he doesn't believe her and if he just wants to sandswim away he better just decide now and have it done with. Sand swirls about them packing tightly into darts and blades, then it glows from red to white hot, and finally cools back down to razor sharp glass. Then something goes wrong. Venser feels a surge of power runs through his arm and pain travels up and down his spine. He can see the other two convulsing as well. He doesn't want to die and so he tries to ignore the pain and think through the problem. If he can just let go the magical circuit will break. There's a pop between Venser's and Jhoira's hands, and he falls one way while the other two fall the other. 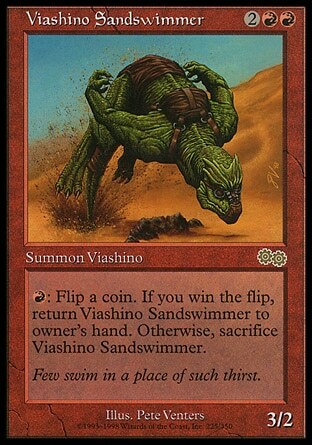 The viashino looks at his palm and angrily asks the Ghitu woman what she did, then both he and Venser look at their surroundings and are stunned. A storm of glass rages on as far as the eye can see in every direction. And not just glass swirling about out there. Outlines of their enemies are seen floating amongst the shards and are methodically sliced to smaller and smaller pieces until all that's left is a red mist. Corus repeats his question in a quieter, deadlier tone. She was supposed to return their homeland safely and in one piece. Now look what had become of it! How many people still survive out there there, how many were killed, and how many of those are his descendants! Still dazed, Jhoira did not reply. Venser spoke up quickly. "Put her down, Corus." Corus did not move, did not flick an eye towards Venser. "Or what?" Venser repeats a phrase that he's picked up during his brief travels with the group. "Or you will have made an enemy for life." The big lizard hissed. "So be it." 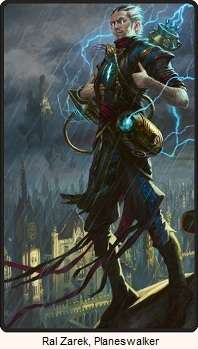 He turned at the waist and hurled Jhoira's body high into the air, arcing directly toward the killing cloud. All Venser can do is yell as he watches Jhoira soar through the air, and then yell some more as Corus does the same to him and he finds himself hurtling towards death. Right away in the first chapter we have 25% of the group just flip out and turn on his companions. Two of them are powerless to stop him and the final member isn't even aware enough of his surroundings to even recognize that there's danger! Forget setup, we just start the story running. I am so excited to see what comes next! 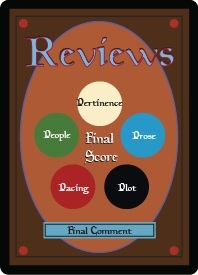 This book kicks off with a POV from Venser. He got exactly one section of a chapter in Book One. It seems like Radha's story is finished (or at least will no longer take center stage since her next plans are to just do more fighting and raiding, and not multiverse saving), so I'm hoping that Venser takes her place and become a much more central figure for Book Two. 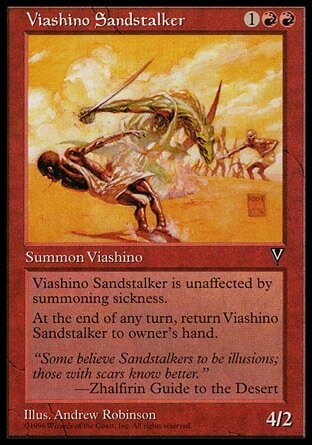 But how long will Venser be knocked out? (Obviously both he and Jhoira aren't going to be killed in the first chapter.) Depending on how long they're out of it, it seems like the two planeswalkers that Venser suggested they seek help from are Freyalise and Lord Wingrace are on the short list of who can save them. 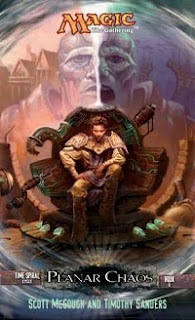 But Freyalise made her policies pretty clear and I don't see that changing in the immediate future, and Lord Windgrace isn't likely to want to help two artificers. 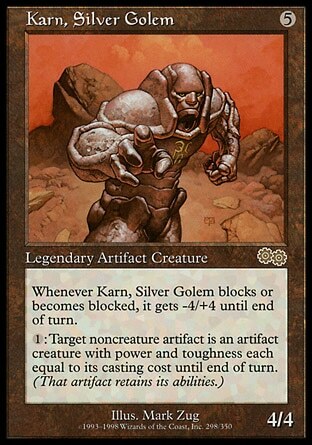 Karn is another potential savior considering he's on the cover. That's a big hint right there. As well as... I'm not exactly sure... is that Mishra ? It's Venser on his teleporty chair thingy.